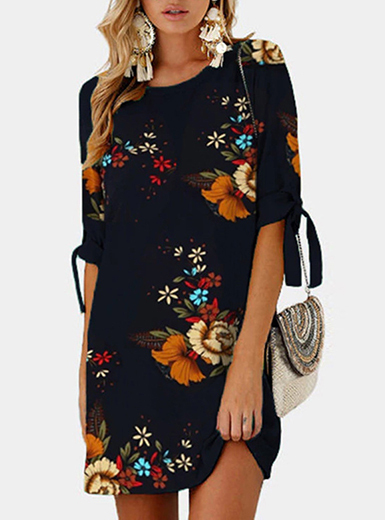 - free delivery worldwide (minimum purchase $20). - 1 to 1 exchange on contact lenses if customer has problem with them. - Customer can request to return/exchange product if they are not happy with their purchase. This review will be a little big with tons of pics and descriptions, brace yourselves! The shop has a big selection of beauty products and you can find most of the famous asian brands like Dolly Wink, Koji, Skin79. The website is really cute and detailed, you can find everything easily without spending too much time, every section is very well sorted (for example if you go to the beauty section you'll find other categories hair care, make up and skincare). You have a big choice between the circle lenses too, with all the most know brand like Geo, Eos, Kimchi and so on. Definitely a good chance to get circle lenses and make up items in only one order without searching for them in other websites! I ordered from the website really easily and my parcel was shipped in few days. The staff is also really kind and replies to mails fast, definitely recommended! I got my parcel in three weeks, the usual time when you choice a standard shipping from Malaysia. A fast shipping is available if you need something in less time! The parcel was carefully packed so you don't need to worry for your items, I got all of them in perfect condition. Now it's time to review the products I got with my order! I choose two make up items I really needed: the famous eyebrow mascara from Dolly Wink and the Eyelash glue from Koji. I also got two new pair of circle lenses. Dolly wink recently changed their line, because of this I had the old version, but don't worry it's the same product, only a different color name and packging! I tried this product from a friend so I was really happy to get it too, it has good quality, stays all day without problems (I tested it for a whole day in a convention, you can understand how resistent it is) and it covers perfectly my ash eyebrow. It's perfect to change your eyebrow color for cosplay, j-fashions make up and you can use it also to retouched bleached eyebrow when they grow, absolutely recommend! You can see more pics continuing with the review! 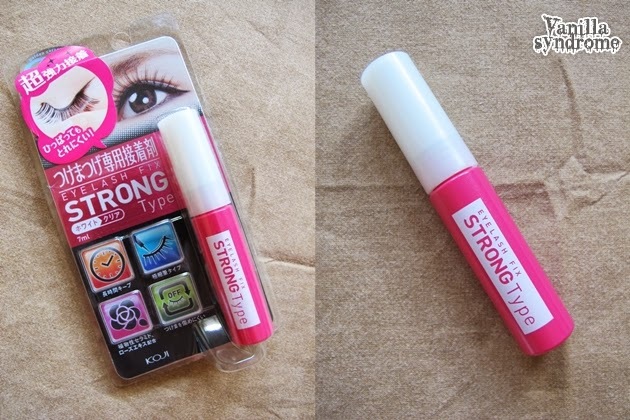 First time I tried this eyelash glue and I was really curious 'cause I used for two years another japanese one! The glue has a tiny brush perfect to put the perfect amount of product without waste, for me it's the best packaging ever! The product is really good, I have sensitive eyes and skin and I hadn't problems with it, it stays all day without letting the eyelashes fall. Definitely one of my favorite eyelash glue from this moment! It's my first time trying Kimchi lenses, I always read a lot of amazing reviews about this circle lens brand so I was really happy to try a pair! This model is called Kimchi Milky Grey (it comes also in blue and violet), they have a BIG diameter enlargement, the biggest I ever tried but the best thing is they're absolutely comfy, really soft at touch and great on eyes, I wore them for a day without problems. The design is really special and unique that gives a lovely dolly look to your eyes, they're perfect for j-fashions makeup! They come with prescription as well. Another best thing is the price, they're really cheap compared to a lot of other lenses! In the following photos you can see really well the eyebrow mascara effect! Another brand I try for the first time is iFairy! I got the lovely iFairy Keizen Blue, a natural pair you can wear in any occasion without looking too fake. The color is really natural and has two tones, blue and yellow, that blend really well with my brown eyes, they're not really vivid but perfect for everyday looks. I don't recommend them if you would like to use them for a cosplay 'cause they're not really bright and they look like a simple blue circle in the distant photos. They have a great enlargement effect and they're also really comfy, you don't feel your eyes dry even after many hours! They come with prescription as well. I know this review was really really long but I hope you enjoyed reading it! Of course let me know if you like something or if you already tried some of these products! thank you for reading it ♡! thank you so much ♡ they're really beautiful! yes *_* I love them ♡!